Merrill Edge is an online investment brokerage solution by the Bank of America. 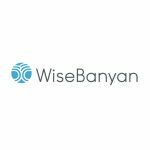 Through the platform, users are able to identify their financial goals, build a suitable investment portfolio, and receive customized advisory services. In this article, we cover Merrill Edge reviews and pricing. Ready to get started? Visit its website. As of the date this article was written (03/18/2019), there are no user reviews of Merrill Edge online. If you are a past or current Merrill Edge customer, leave a review to help other business owners who are deciding whether or not to use its services. Merrill Edge pricing has three paid options: Online Investing and Trading ($6.95/trade with $0 min. investment), Merrill Guided Investing (.45% of trade amount with min. 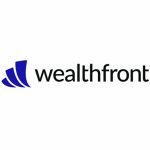 investment of $5,000 + annual fee from .07%-.14%), and Invest with an Advisor (.85% of trade amount with a min. investment of $20,000 + annual fee from .07%-.70%). Ready to get started with Merrill Edge? Visit its website. 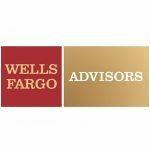 How does Merrill Edge match its customers with the most suitable financial advisor? Merrill Edge enables potential clients to schedule a consultation or face-to-face appointment before opening an investment account. The consultation allows Merrill Edge to understand the client’s particular needs and lets them identify the most suitable financial advisor to manage the account. How does Merrill Edge help its users make better investment decisions? Merrill Edge has a Research section that provides users with tools and knowledge to make sound investment decisions. It has a collection of insights from Merrill Edge’s research analysts and other investment market sources to help them stay up-to-date with the latest news and information. Have you read these Merrill Edge reviews and are still not sure if it’s the right fit for you? 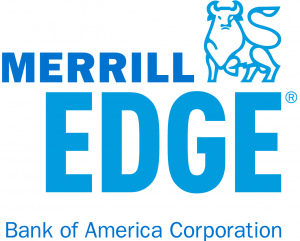 Read our reviews of all top investment companies for small businesses or check out one of these three Merrill Edge competitors.